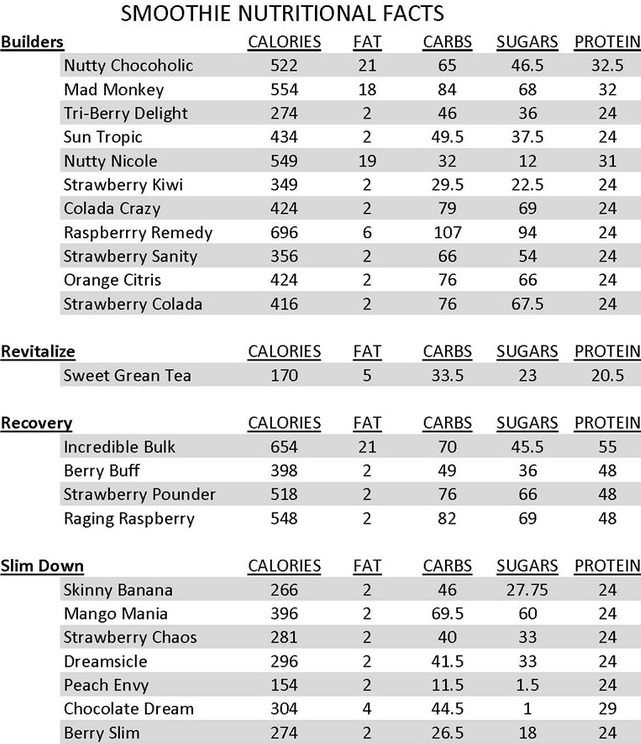 Body Fuel Smoothies: Prime Fitness has crafted the perfect pre- and post- Body Fuel smoothies. Maximize your results by incorporating your whey, milk, soy protein intake before workouts and within 30 minutes of your workout to build lean muscle. Award-Winning Coffee.Grab your favorite latte or mocha on your way home from our reception area coffee service bar. You love the taste of our coffees - just like the rest of America. Dillanos Coffee Roasters, roasting fresh every day for Prime Fitness at the Sumner Industrial Park, was selected as one of North America's three best roasters, and Seattle's favorite coffee for 2005, and again in 2006.